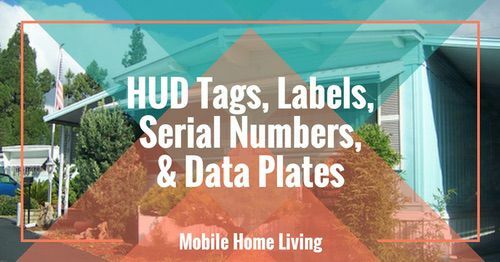 Feast your eyes on this gorgeous modern single wide mobile home update. I found this on HGTV’s website and I LOVE it! I’m sure you will too. The owners found a typical single wide that was well maintained and they turned it into a gorgeous home with wise use of texture and color This before photo shows what the home looked like in the beginning. It’s your basic single wide with a neutral palette and pitched roof. 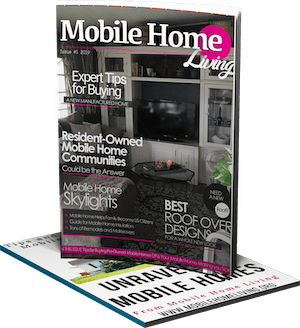 After some hard work and dedication, they ended up with a modern single wide mobile home update that should be on the cover of a magazine! This is beautiful! The dark grey wall with white trim and the natural wood surrounding the fireplace is a great combination. New flooring completes the whole look. See more beautiful mobile home kitchen here. They also changed the dining room and kitchen. It looks like the kitchen is galley style with the appliances on the left and the pantry and dining room on the right. The pantry has a farmhouse style screen door, a great decor feature for storage. The built-in island is another great feature.Notice the attached table with seating? Love it! Yes, sir, your wife has some true talent in choosing her materials and designs. That flooring is gorgeous and works well with dark wood is perfectly matched. 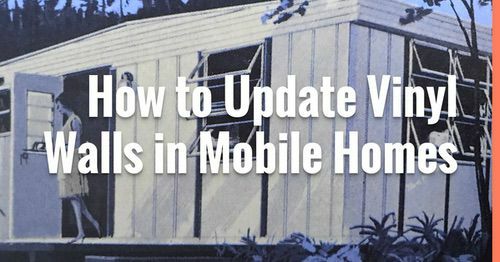 This modern single wide mobile home update is a great way to update any mobile home. Using modern-contemporary style goes well with mobile homes since they already have sleek lines. Hope you have been inspired! 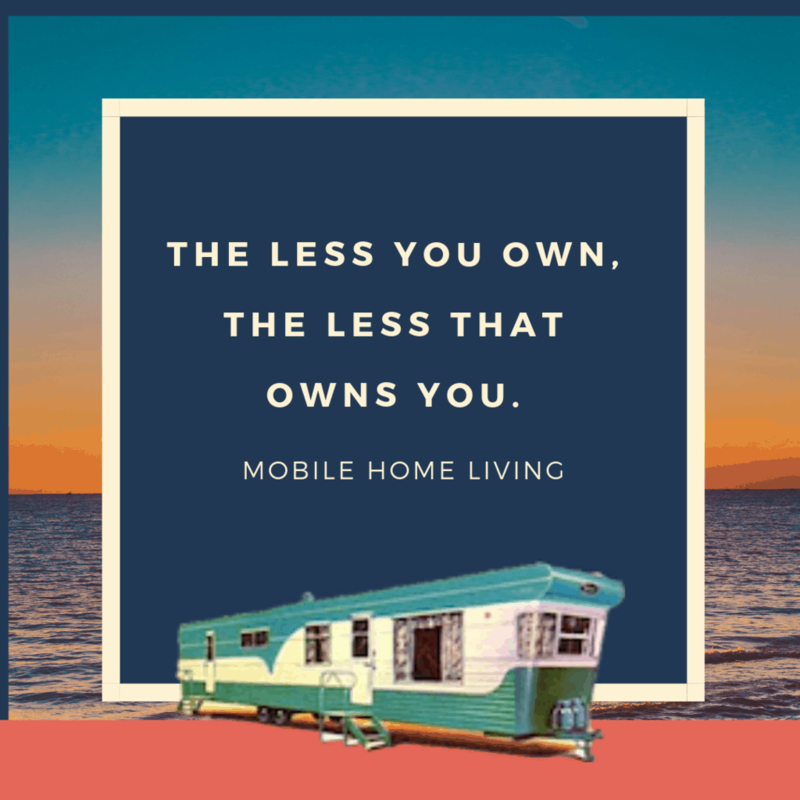 As always thanks for reading Mobile Home Living. I would love to submit my mobile home remodel..I’m not sure how to go about doing that. .if someone could advise me that would be wonderful. ..
My email is [email protected] – Just email a few photos and a short description at first and then I’ll reply with some questions and a way for you to upload more photos if needed (either via email or through my online cloud storage). It’s simple! I am behind a few weeks (6-8) on the featured homes so if you submit today I should be able to publish it in August or September. 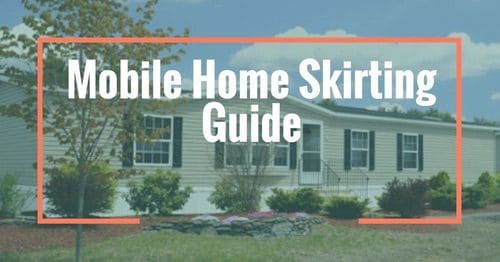 I am currently redoing my mother’s rent mobile home and was looking for ideas. This is a great inspiration. You sure that's a mobile home? It looks more like your average cozy suburban pad to me. Lisa,I'll make sure Lynn see's this question…It is a lovely color! thanks so much! What is the name of the color paint above the white wainscot? Your blog is GORGEOUS! Love the design and header!! 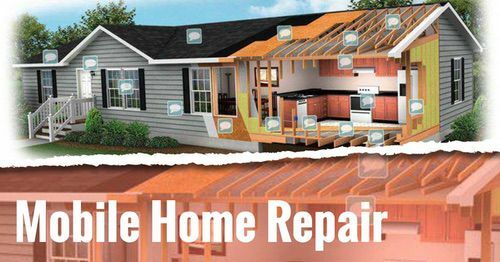 You have the makings of a wonderful home and I think I might can help, I could write a post about your project and get you some traffic, no one can help if they don't know about it! If your up for it, just let me know! Since your starting so fresh, make sure your floors are good and your good and level, that's the foundation of the entire home so it has to be strong and straight (no weak spots at all) after that it's all down hill with basic remodel stuff: windows (yikes about the vandalism), doors, if you have the cash go ahead and insulate as best you can. I'm here if you need me: [email protected]…there is a lot of info out there, unfortunately you gotta hunt it..Good Luck and hope to hear back from you! 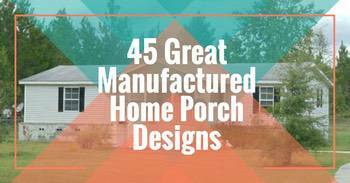 Wow, I knew we weren't the only ones who thought mobile homes could be made beautiful! Currently that s exactly what we ( my mother and I) are trying to do check us out : http://tinandtinsel.blogspot.com/ tips and pointers would be great . This is definitely one of the best updates I've seen too..I'm trying to get in touch with the owners, I want to see more and I'm sure y'all do too! Thanks so much for visiting and commenting! Hopefully, if I can get in contact with them, I will have even more to show! Hi, Did you ever get in touch with the owners? I have just purchased a mobile home & from the living room picture it looks just like the layout of my new home! I have been having trouble finding the layout of a 14×70 97 Oakwood and would love to see more of what they’ve done…. Thank you so much!! I’m sorry, I was never able to find the owners of this home. Sorry! Maybe if you get ahold of the company who built the home they can send you a diagram of your home. What year is it and the name of the home is what they will ask I’am guessing. Good luck. This is simply amazing! More proof that, with some creativity and vision, you CAN have a beautiful abode in the form of any mobile home. Five stars!